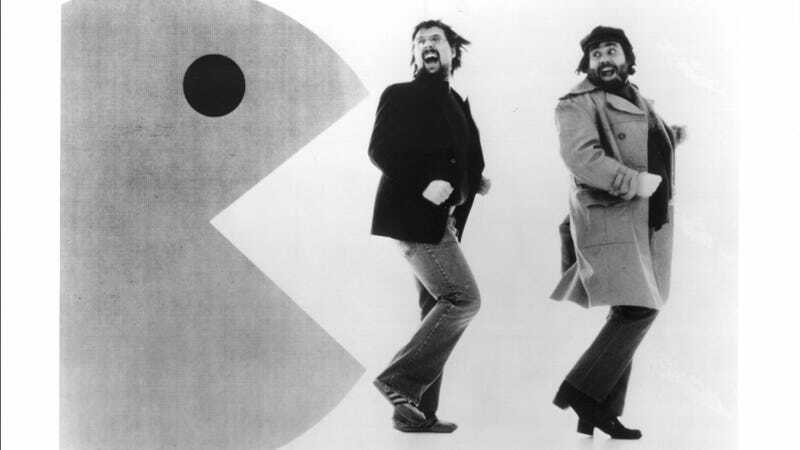 "Pac-Man Fever" capitalized on the new national obsession with video games, especially the Pac-Man phenomenon. The single soared to No. 9 on the Billboard Hot 100 in March 1982 and anchored a gold album (one million copies sold) by the same name. That month, Buckner & Garcia performed "Pac-Man Fever" on American Bandstand.